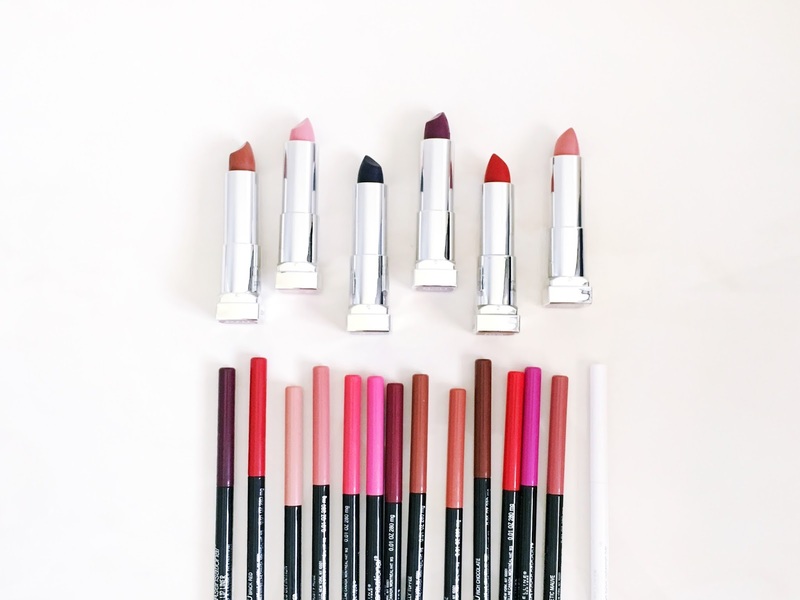 Every other lipstick lover knows that the key to a perfectly colored pout is a great lip liner. 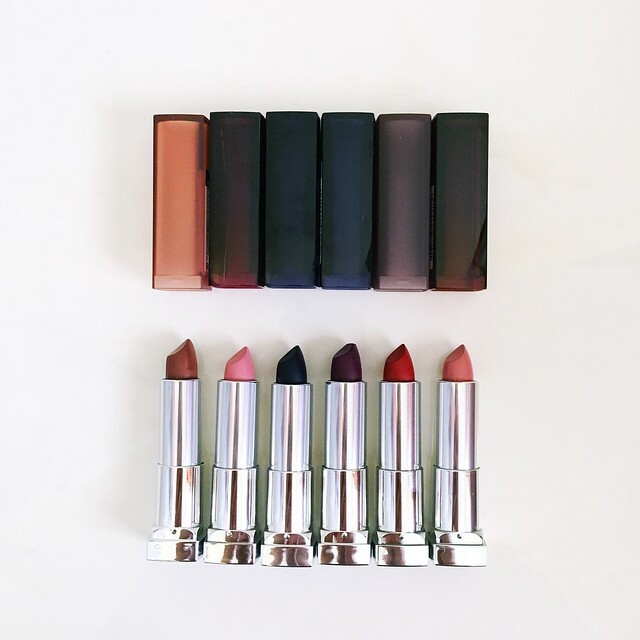 The last few years, lipstick has quickly become more than just a part of my daily routine--it's become an absolute necessity. It's the last thing I always put on before leaving the house. 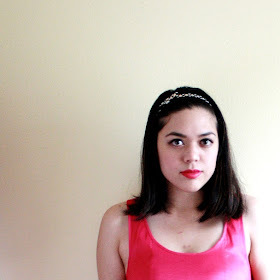 Something about it just makes me feel more put-together and ready to face the day, regardless of what I'm wearing. But in order to get that color to last longer and stay in place, you need a matching lip liner. 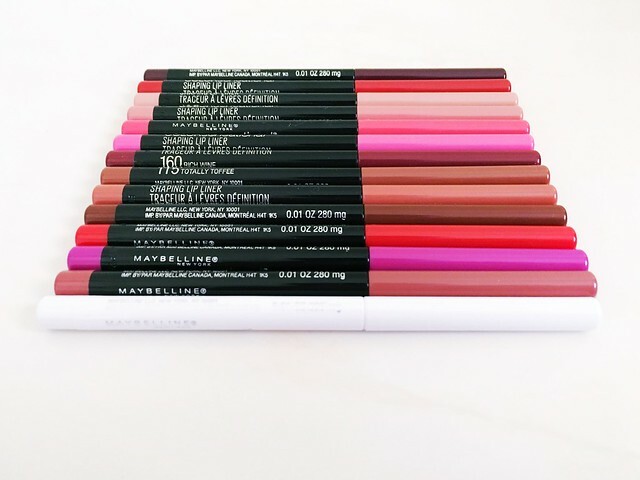 Maybelline's newest Color Sensational Shaping Lip Liners come in 14 different shades, so there's definitely one to match just about any shade you own. Upon the first try, I immediately noticed how smoothly and evenly it applied. Each one was also opaque and showed up really well. No budging or feathering throughout the day--they definitely last. I prefer automatic pencils, so I was happy that these twist easily and have a pointed end for precise application. Bonus: the bottom cap pops off with a built-in sharpener! 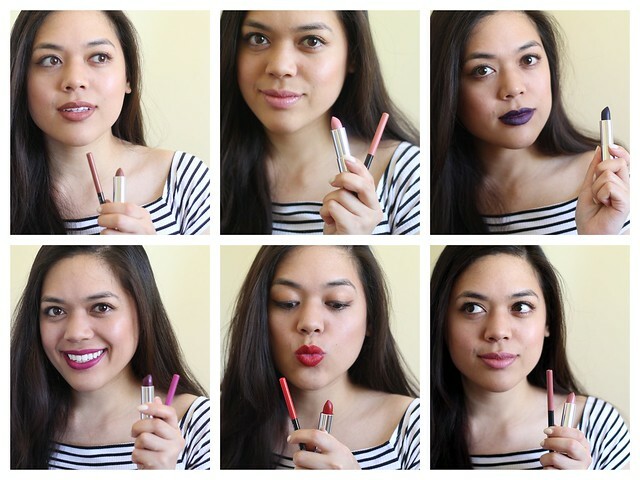 I already have a few of Maybelline's Color Sensational lipsticks in my collection, so it was nice to try some other shades. I can always rely on the every-expanding colors and finishes that are offered, not to mention the great price (they're typically under $7). 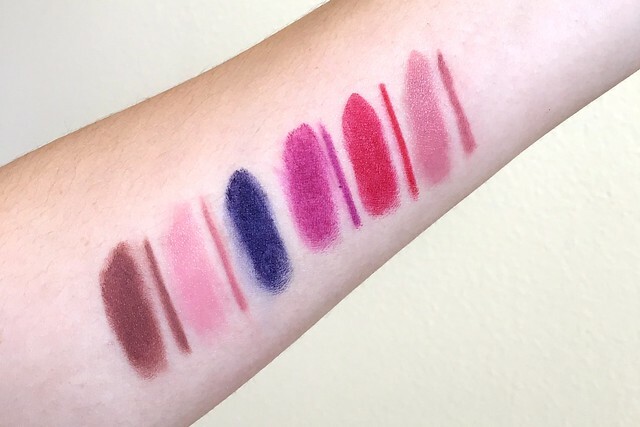 Swatches and lipstick tips below. 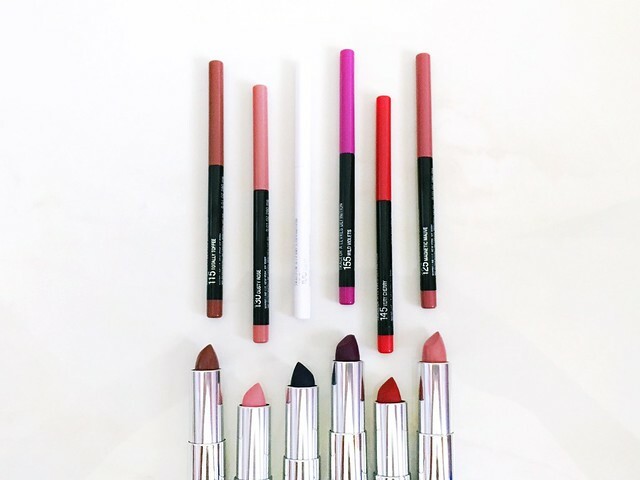 The lipsticks and liners matched so perfectly! I'm glad there's a clear shade too because you can literally use it with any color you want. However, I applied it around my natural lip line, then used a lip brush to line my with the dark blue lipstick the usual way before filling it in as normal. 1. Start with bare, clean lips. Exfoliate with a towel or toothbrush if needed. 2. Apply a little bit of lip balm for moisture. 3. Carefully outline the outer edges of your lips with liner. Start with the bottom lip, from one corner to the other. For the upper lip, start at one corner and slowly draw towards the center, then switch to the other corner and draw towards the center. For more stability, partially rest your hand on your chin while lining. 4. Apply the lipstick in a similar fashion, from one corner of the lip to the other. Press your lips together to evenly distribute the color. 5. Blot if needed. Place your finger in your mouth and close your lips around it, then slowly draw it out to get any color that's on the inside of your lips. This will prevent it from getting on your teeth. 6. Smile and blow a kiss.